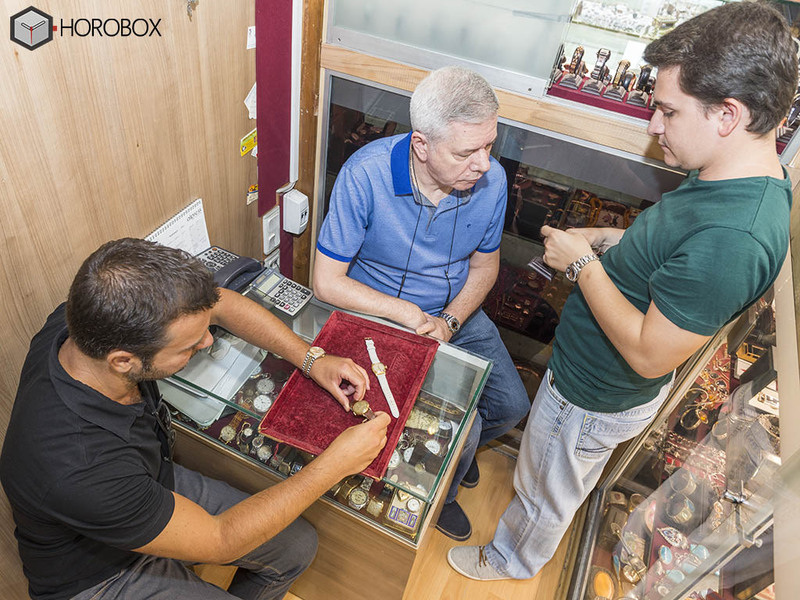 Today, we take a look at one of the most known vintage watch stores in Grand Bazaar. 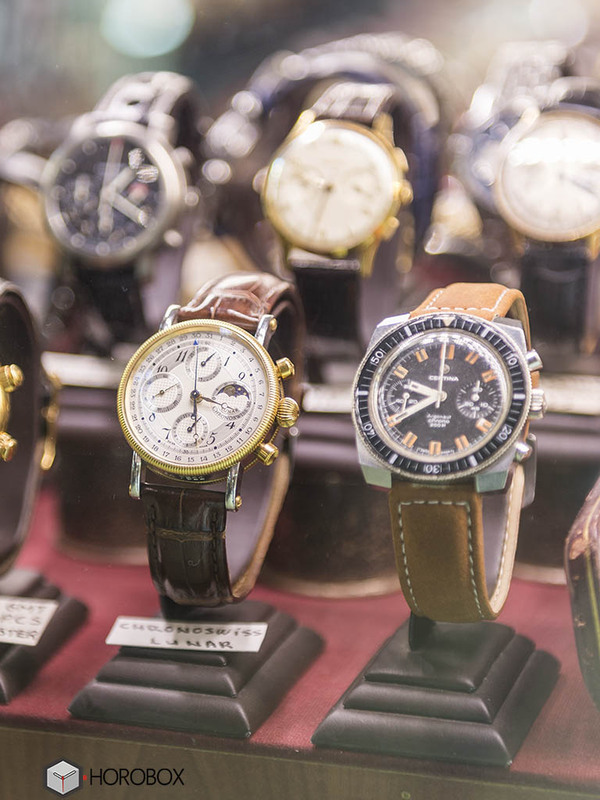 Takara Vintage Watches is a shop specializing in sales of vintage timepieces. 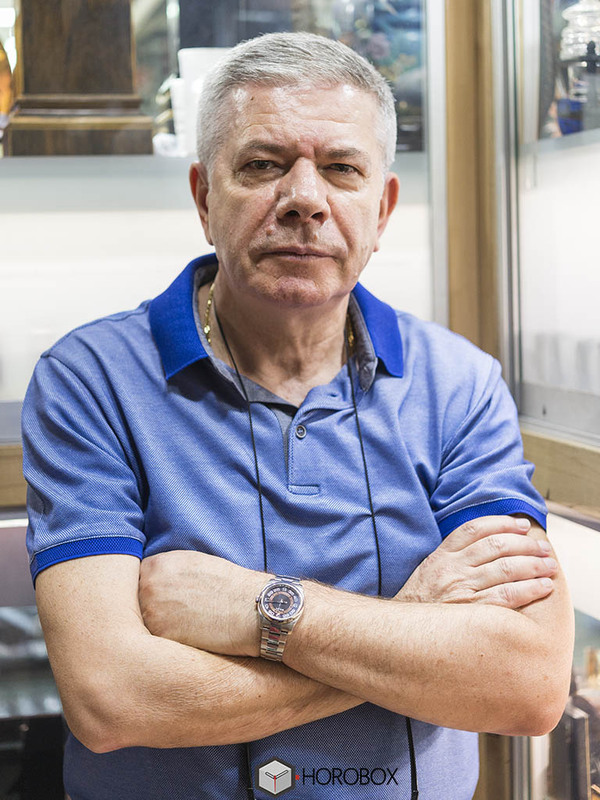 However, unlike a lot of stores, Mr.Nihat Takara holds a remarkable inventory of vintage watches from various major brands. We hope you enjoy this interview that we conducted with Mr.Takara and take the chance to learn about how they are trying to differentiate themselves in the growing vintage market. When it gets to the antiques in Turkey, Grand Bazaar is one of the very first places in the list. This historical structure houses a number of white shoe establishments involved in trading antiques. BB: Mr.Takara thank you for welcoming us in your beautiful shop. NT: You are very welcome. BB: Could you please tell us about your shop..? NT: Certainly.. We are serving here at this spot since 1982. Actually, my trading life in Grand Bazaar starts around mid 1960s but, this shop has been opened in 1982. We are mainly involved in trading antique silver items, accessories and vintage watches. 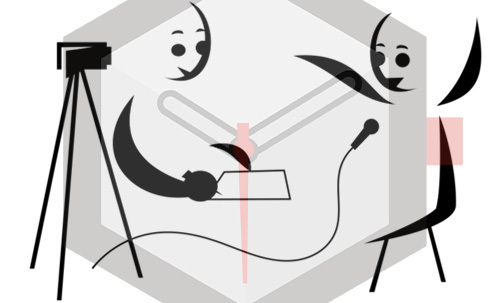 There are a lot of rare items in our shop with different production dates. BB: Well you have a very wide range of vintage watches from major brands and more. How do you acquire those timepieces..? 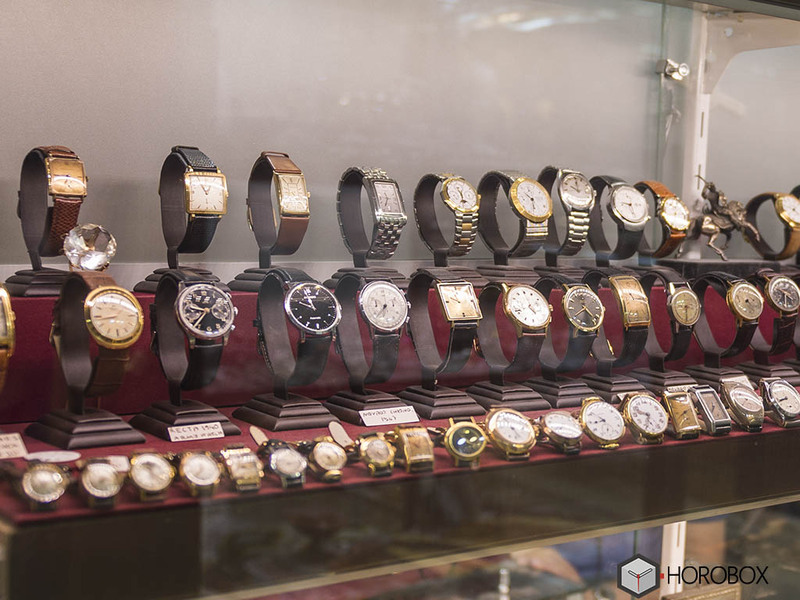 NT: All the watches we have here in our store are bought or traded from watch enthusiasts and collectors. 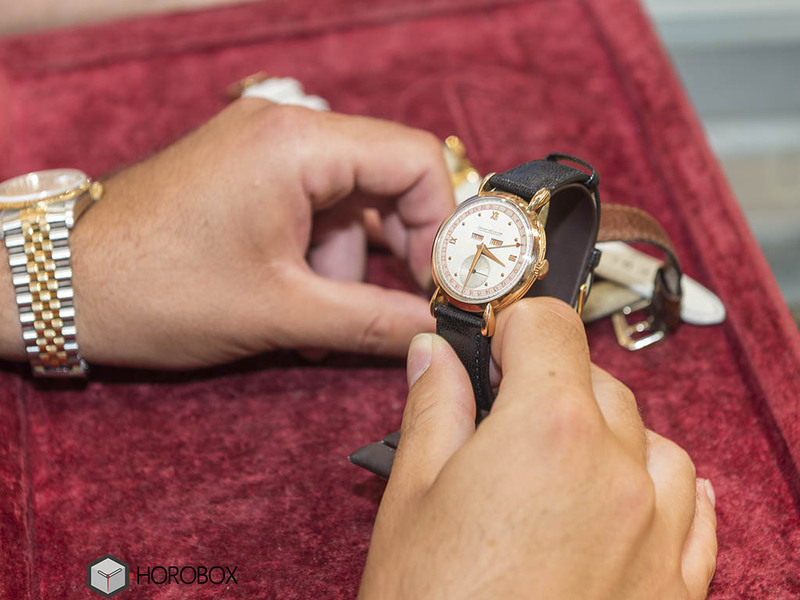 We also help our customers who would like to sell their watches as well. Shortly, we do not search and locate watches for buying.. Our regulars and customers bring those watches..
BB: Do you use internet for trading..? Do you have a web site for on-line sales..? 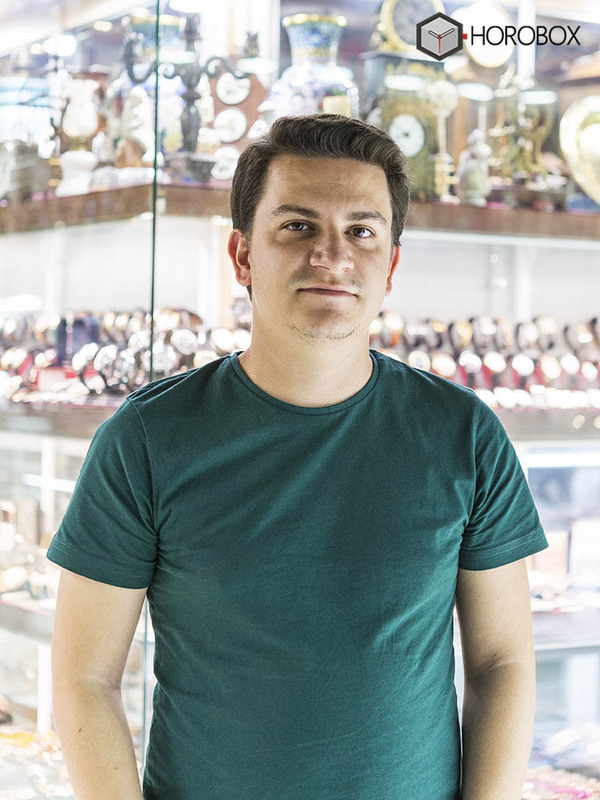 NT: We do not sell over a web site but my son Taylan frequently shares timepieces we have through his Instagram account “takaravintagewatches” which helps watch enthusiasts contact us upon seeing an item that they may be interested about. BB: The watches you have in your store are almost all vintage models except one or two modern timepieces. Are you interested in modern watches as well..? NT: Our main business field is vintage watches but, sometimes our customers request us to sell their watches for them and we display those modern timepieces in our store. BB: I am interested about vintage watches as well however, I hesitate owning a valuable vintage watch due to their fragile nature and authenticity issues. How do you inspect the timepieces you buy or trade in..? NT: Well, since I’ve doing this job for a long time, I have a good experience about vintage watches but, if there’s a timepiece that I cannot decide or simply have second thoughts about, I first check the old catalogues that I have. I compare the visual details etc. In some cases, I consult my trusted friends and get their opinion. I also do a research on the internet as well. 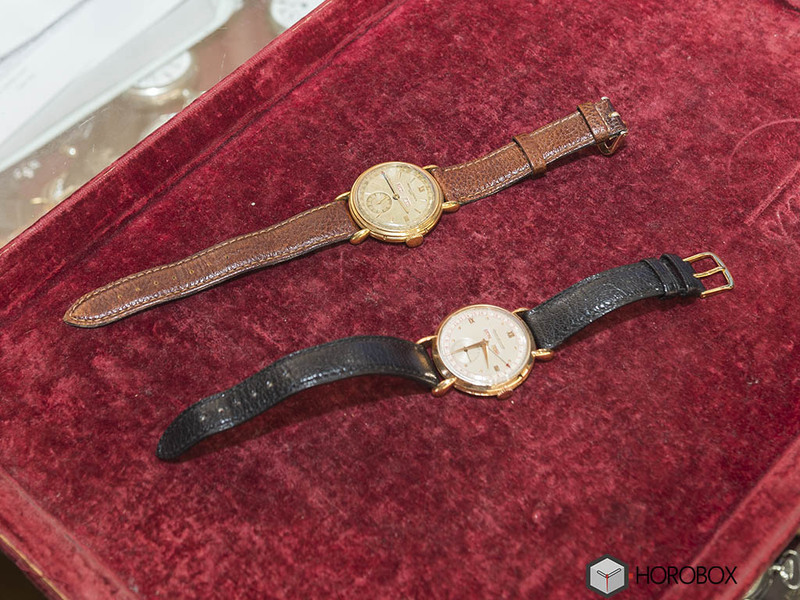 BB: Vintage watches always have their own followers and enthusiast. When I started this hobby, I start with vintage watches as well but the environment looks pretty changed since 1990s. 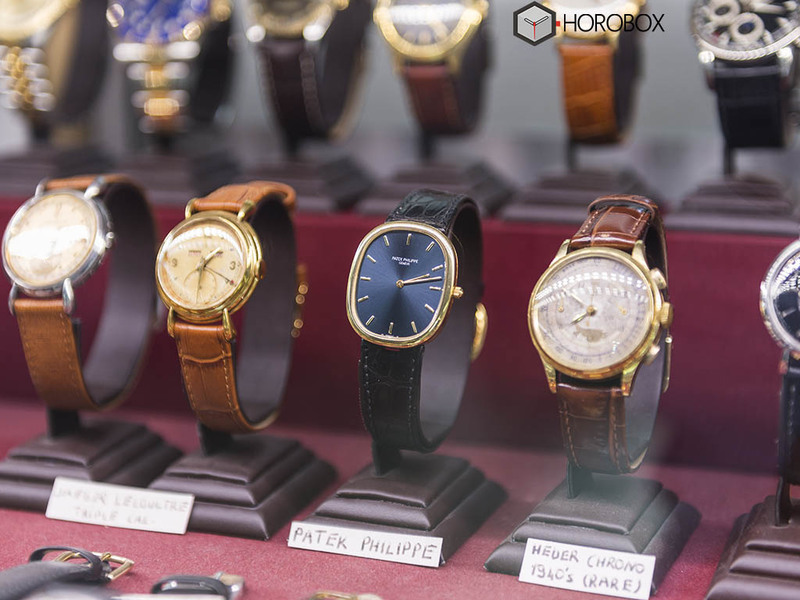 As a senior in this business, how do you assess the current situation of vintage watch market..? NT: As you mentioned, vintage watches are always popular with their own followers. The vintage watch market is going up and strong but if you are asking about today I’d say things are a bit slower than they used to be nowadays. BB: Though you are specializing in vintage watches, you are wearing a modern Rolex. Oyster Perpetual Ref. 116000 is not a pretty generic choice among the other models. Is there a specific reason for you choosing that model..? BB: Mr.Takara thank you very much for your time and hospitality. It’s been a pleasure for us..
NT: Pleasure is mine.. You’re always welcome..